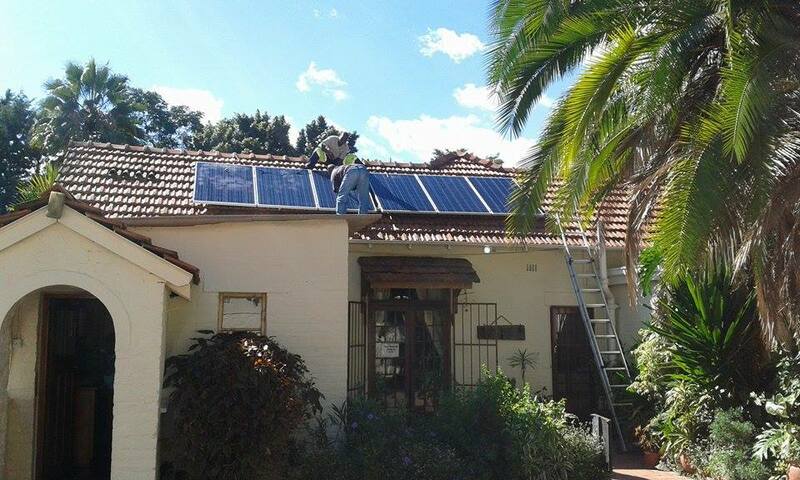 TDI recently installed a solar power system at our Operations HQ in Harare. The system consists of 1800watts of solar panels, 800amp/hours of battery storage, a solar converter and a 7.5kw inverter. This is in response to the irregular power supply as well as part of our commitment to sustainable operations. We continue to investigate cost effective, practicable solutions to support field operations and hope to integrate solar technology into our projects in the near future.